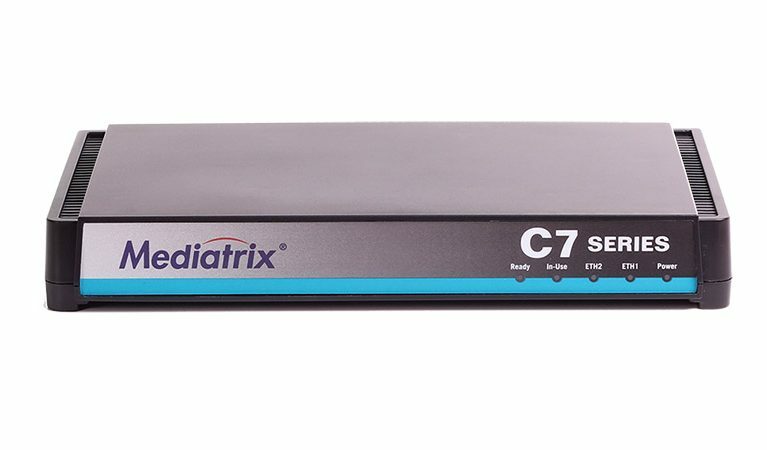 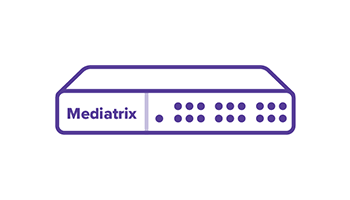 Media5 Corporation, a leading developer of advanced Communications over IP products and solutions, announced today the release of the Mediatrix Enterprise Session Border Controller (eSBC) for SIP trunk termination, addressing the needs of those users deploying VoIP, data and other unified communications for small to mid-size businesses. 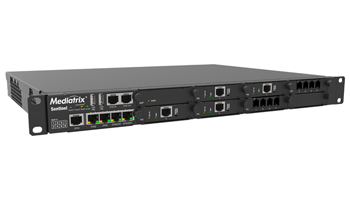 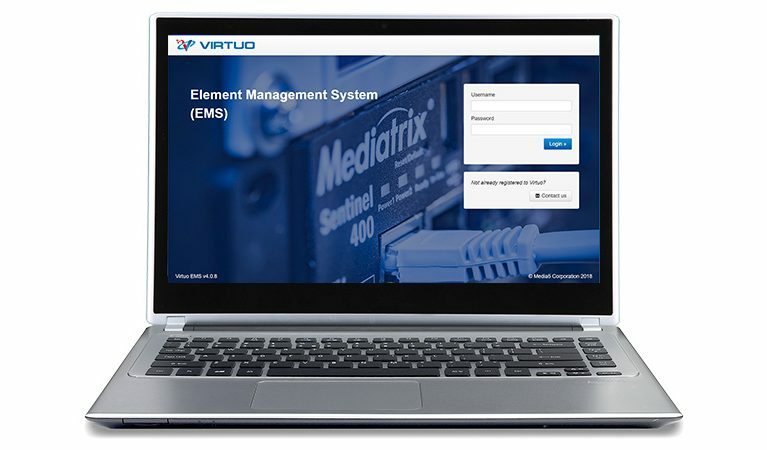 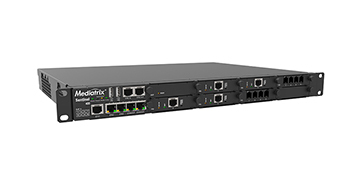 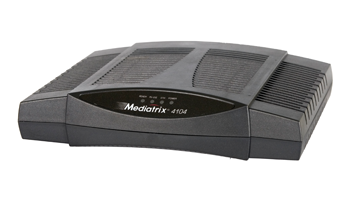 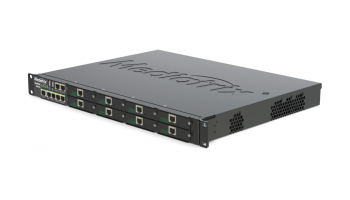 The Mediatrix eSBC enables advanced Quality of Service for Internet, IP Telephony and high-quality IP-TV. 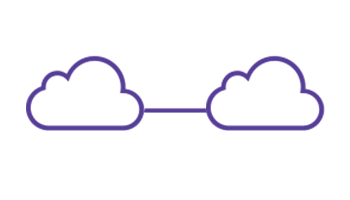 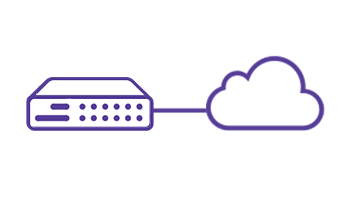 The Series eases SIP Trunk deployments providing seamless integration with iPBX and SIP Clients without the need for configuration changes to devices on customer premises. 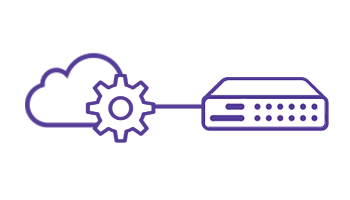 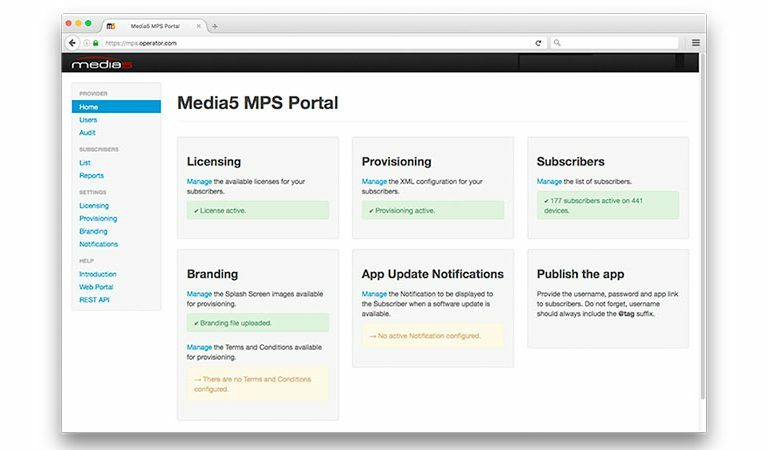 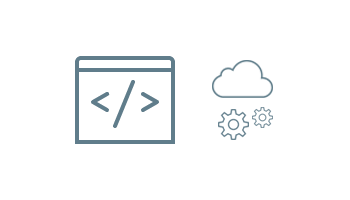 The Series also offers License upgrades to access different feature sets available for specific use cases – to ensure the product meets customer expectations. 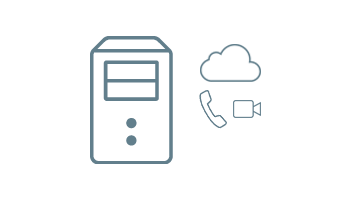 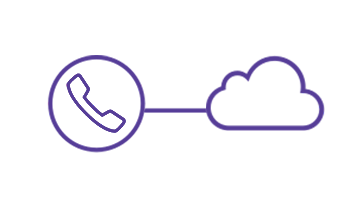 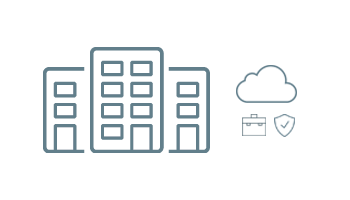 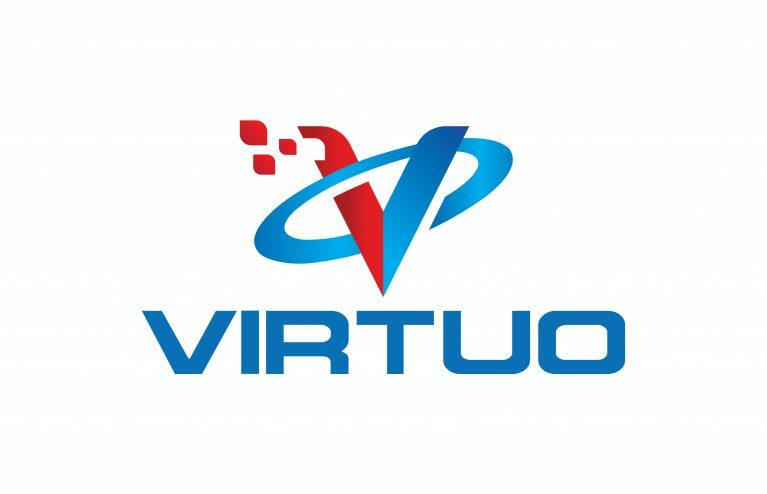 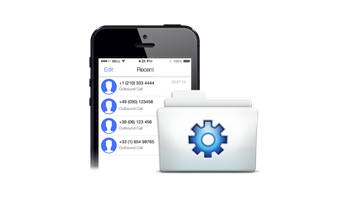 Licences include: extended number of simultaneous calls, Local SIP server and advanced SIP routing functions. 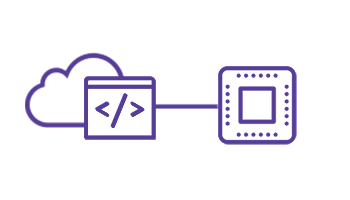 In addition to SIP Pass-Through, the Series also supports Back-To-Back User Agent to normalize any SIP Signalling difference between Service Providers and customers’ specific SIP implementations.